In this activity, you will use a variety of print, non-print, primary and secondary sources to explore the social, political and economic factors that contributed to the end of the Cold War. Then, you will evaluate the role James Baker played in the political factors that caused the end of the Cold War. Identify and analyze primary sources to explain the social, political and economic factors that caused the end of the Cold War. Research primary and secondary sources to evaluate the role James Baker played in political factors that caused the end of the Cold War. 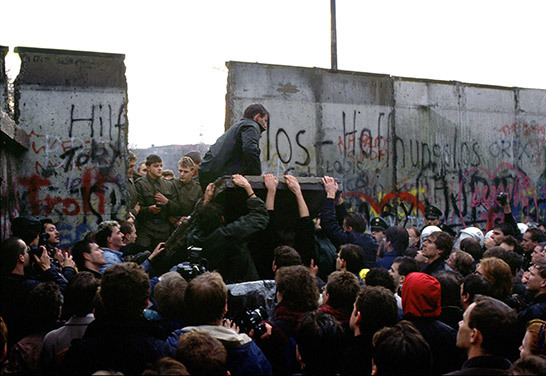 On November 9, 1989, the wall separating East and West Berlin fell, symbolizing the end of the Cold War. 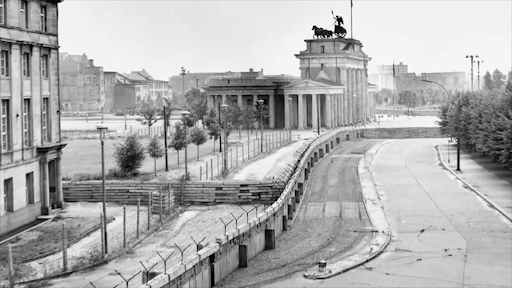 Watch this video clip about the iconic nature of the fall of the Berlin Wall. After viewing the video clip, think about the following questions. What does the fall of the Berlin Wall symbolize to East Germans? 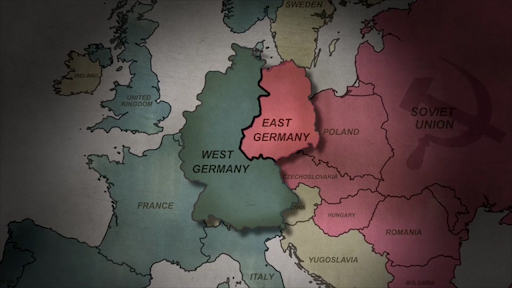 Did the fall of the Berlin Wall alone signal the end of the Cold War? Now examine a variety of print, non-print, primary and secondary sources from the Cold War Resources table below to determine what social, political and economic factors caused the end of the Cold War. Fill in the Historical Investigation Graphic Organizer as you examine the resources. A text transcript of President Ronald Reagan's speech delivered to the people of West Berlin in 1987. A video clip of President Reagan's address at the Brandenburg Gate in West Berlin in 1987. 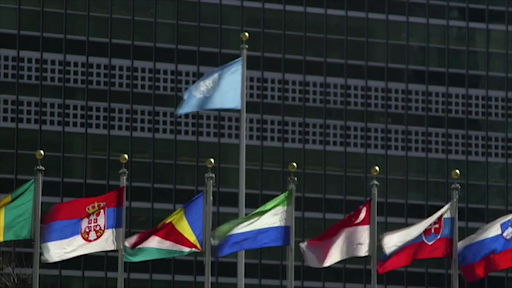 A 2009 New York Times interview with James Baker, 20 years after the fall of the Berlin Wall. A video clip of James Baker's role in the reunification of Germany following the fall of the Berlin Wall. of James Baker's role following Saddam Hussein's invasion of Kuwait, the first conflict following the end of the Cold War. A 2009 interview with Russian Prime Minister Vladimir Putin on Russian Today television on the 20th anniversary of the fall of the Berlin Wall. Text transcript of a conversation between President George H. W. Bush and Soviet leader Mikhail Gorbachev in 1989 at the Malta Summit. Transcripts of excerpts of Soviet General Secretary Mikhail Gorbachev's UN speech in 1988 about changes in the Soviet Union. A video presentation given by James Baker at the Rice University/Baker Institute on the 20th anniversary of the end of the Cold War. An interactive timeline of important events and milestones in the Cold War.